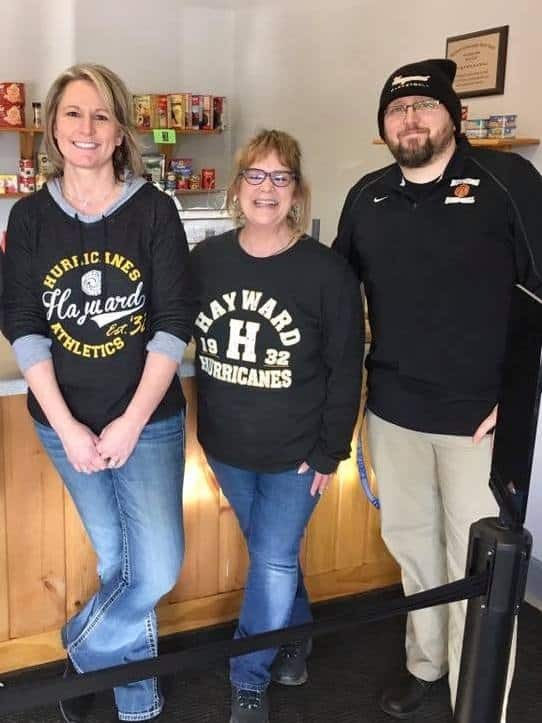 HCCU Crew & The Hayward Food Shelf - Hayward Community Credit Union - Located in Hayward - Cable Wisconsin. We are so proud to assist the food shelf with packing up nearly 270 weekend meals for students in need. HCCU Staff volunteer time to pack weekend meals on an assembly line. The meals are then delivered directly to the schools each Friday for the students in need. 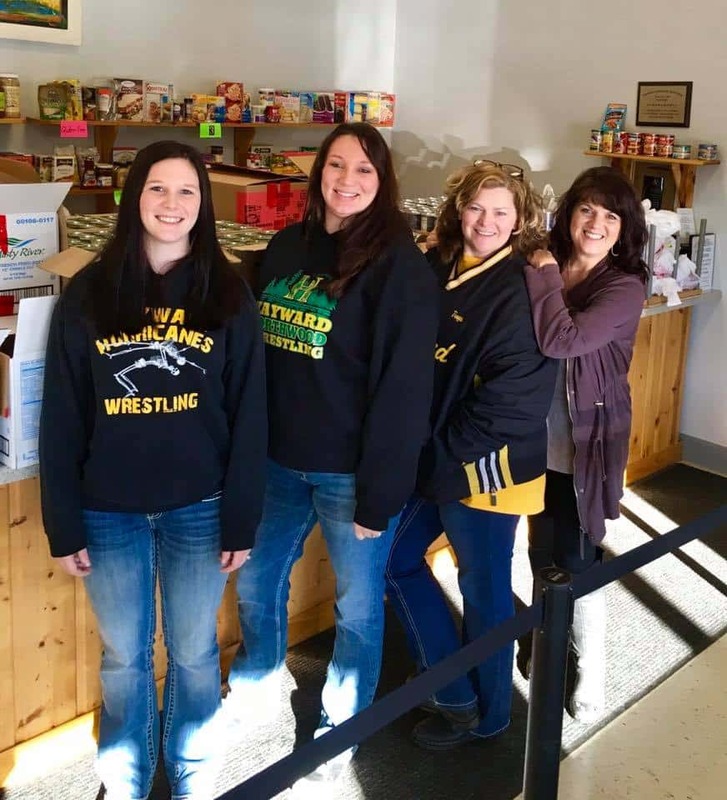 The process is very well organized and handed out discretely to help the students get through a rough weekend when school breakfast and lunches are not available. We encourage all local businesses to get involved to keep this program going for the kids in need. 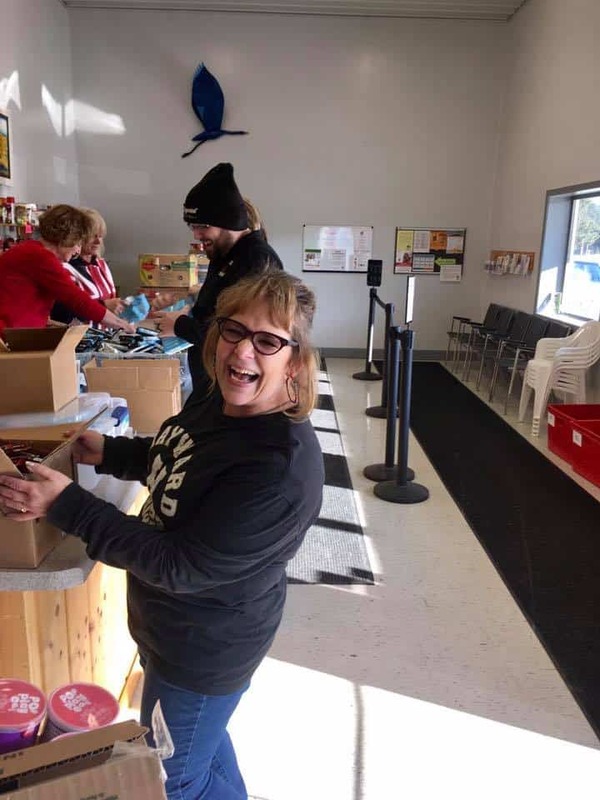 Thank you to all the Food Shelf volunteers…you are AWESOME!